One of the highest compliments that I can pay someone who has an attractively-decorated house is, "She (or he) has a lot of pretty things." It's not an especially deep or erudite compliment, but it does aptly describe someone who has a home filled with beautiful fabrics, collections, and furniture. 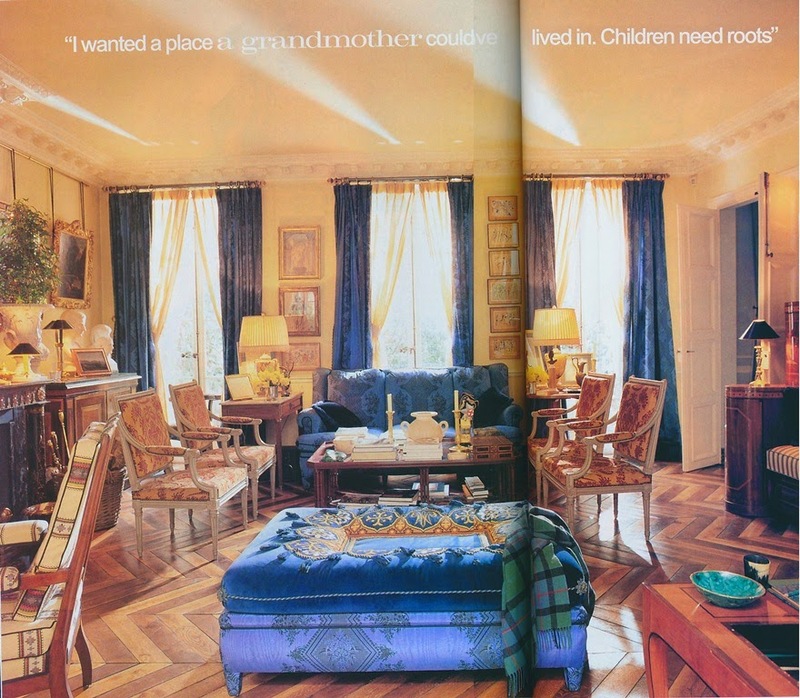 Take, for example, the homeowner whose Paris house is featured here. The anonymous woman converted a former garage into a house that was a repository for her pretty things. 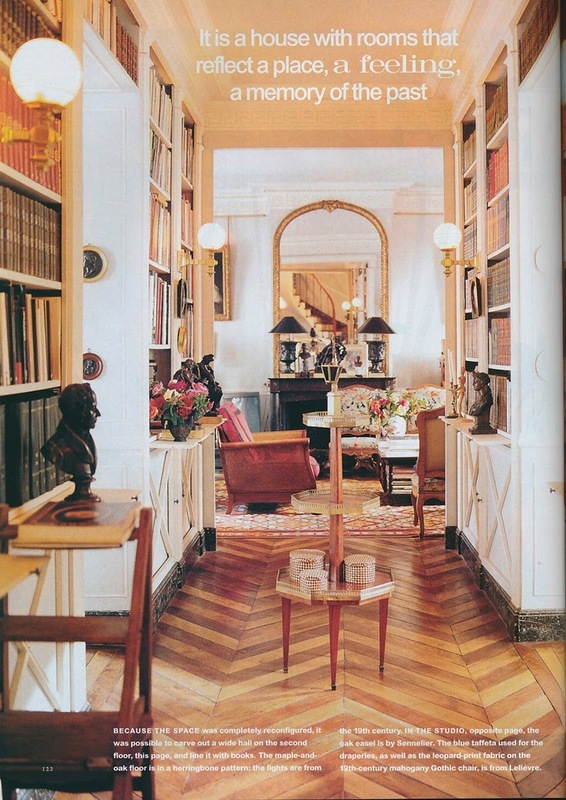 There were fetching fabrics (mostly Madeleine Castaing prints), dignified antique furniture, porcelain, and books, all of which lent an air of sophistication to the home's interiors. 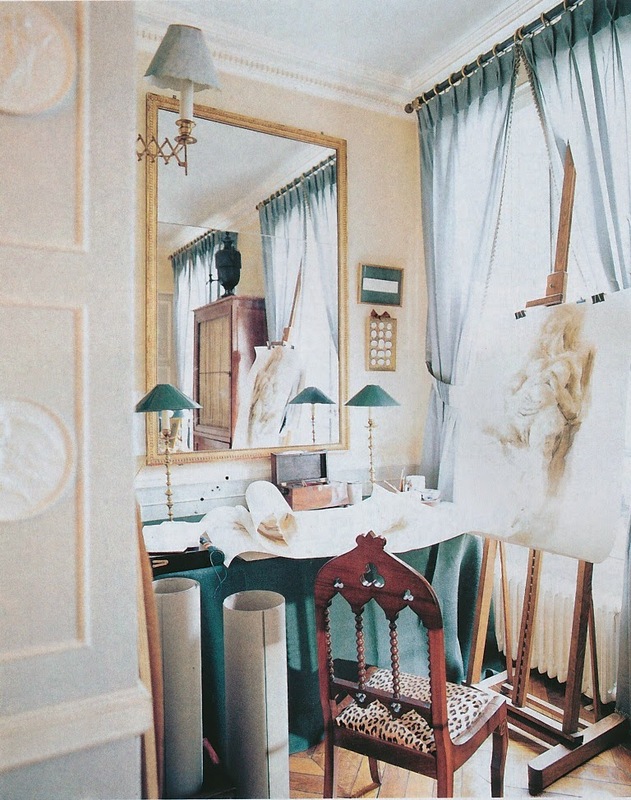 And yet, the prettiness of the rooms was tempered by Neoclassical-style pieces and motifs, which means that perhaps I should modify my compliment to read, "a lot of pretty and handsome things." Finally, it's worth noting the year that these photos were shot: 1999. 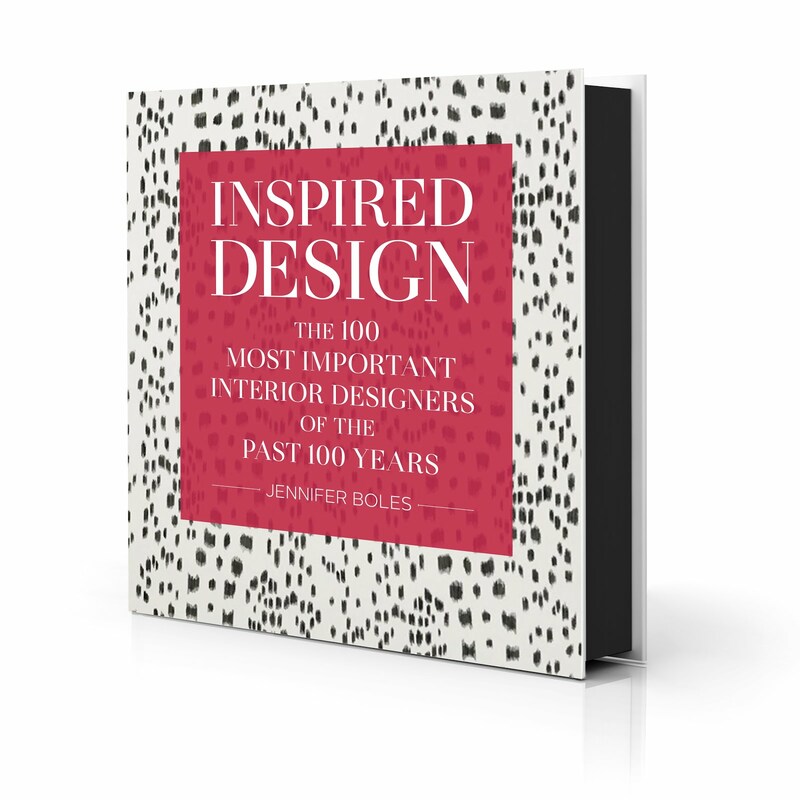 Now that's not ancient history or anything, but fifteen years is a long time in the world of interior design. 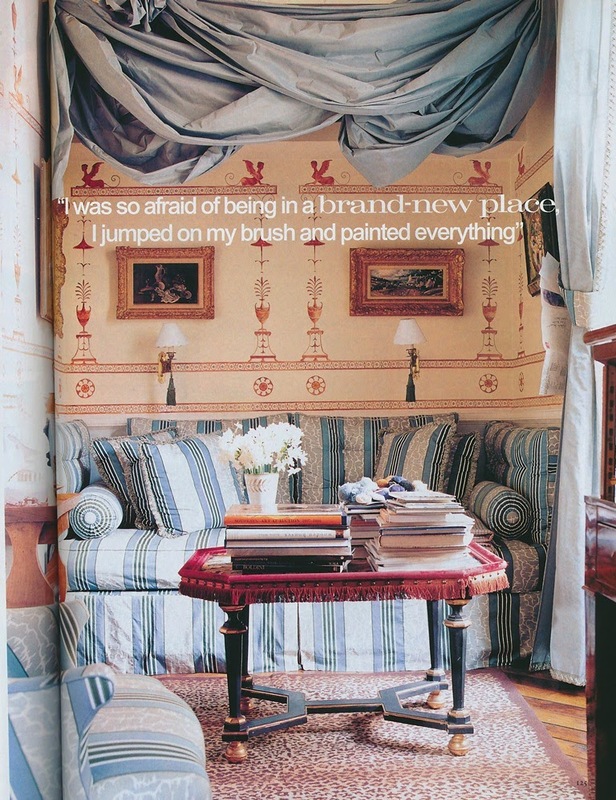 And fifteen years from now, this house will likely look just as chic as it did when first decorated in 1999. 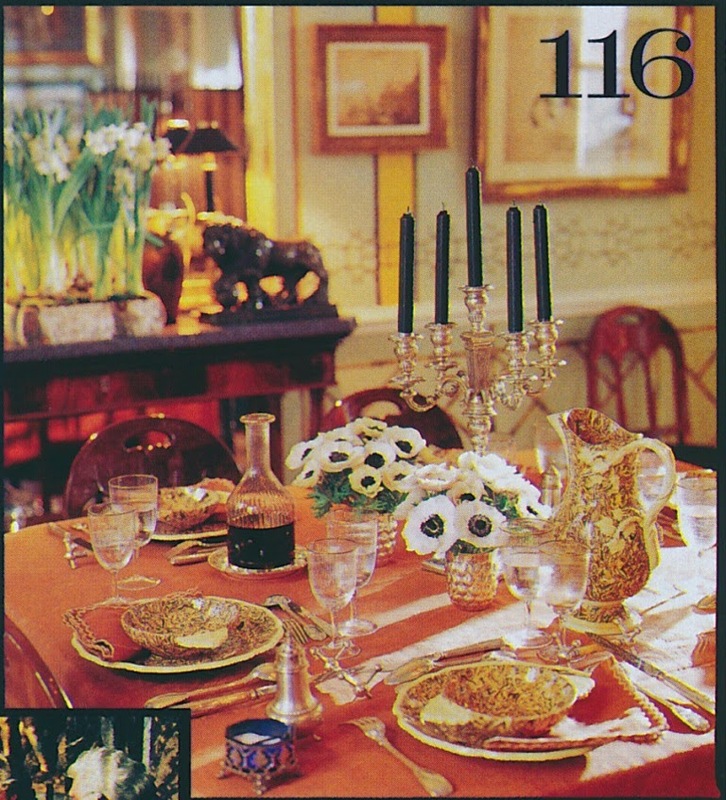 All photos from House & Garden, October 1999, Pieter Estersohn photographer. It's official. I am by choice living inside your blog. Loved every pretty thing about this post. Home, I'm joining you because I love everything about this house. Really quite wonderful---how could I have forgotten the room with motifs taken from Robert Adam's Etruscan Room at Osterley Park? That was a daring thing to do---and the owner got away with it, making it something of her own. Oh, I think it is far beyond pretty. It is drop-dead gorgeous and timeless. Thank you! This is one of the most exquisite houses I've seen in a long time. Gorgeous! Loved every single thing here. Including the fact that it was converted from a garage. I've always wanted to make an old warehouse into a palace. You are so right, Jennifer. 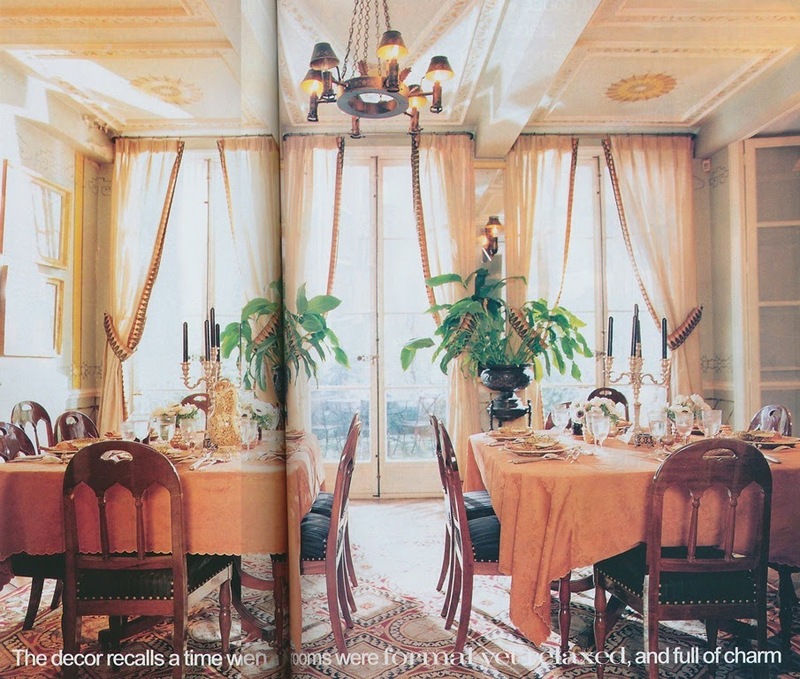 This house is as beautiful and timeless today as it was when this magazine first published it. This is one's best argument for being careful not to become a slave of trends, but buy for investment and beauty. Stunning! 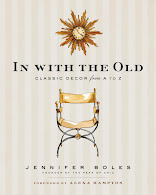 I love it all Jennifer and it is definitely timeless! 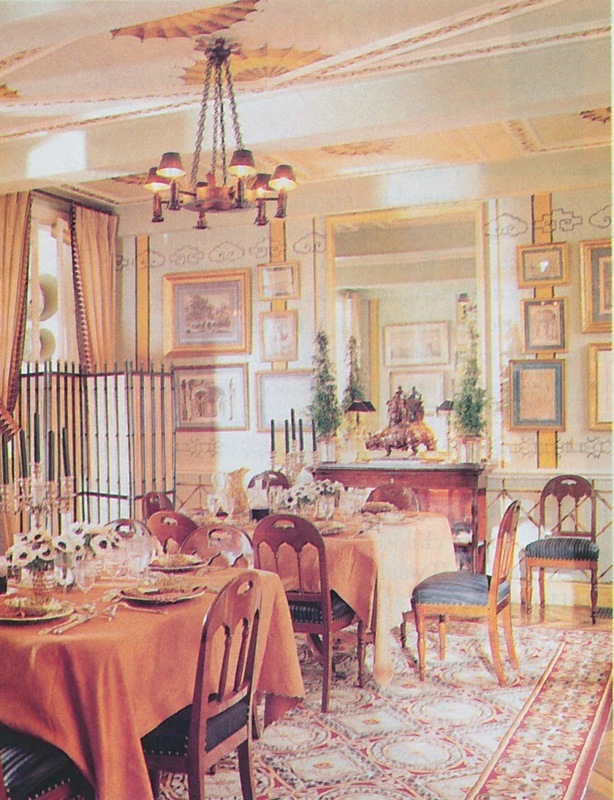 Those neo-gothic wood chairs are really fun. 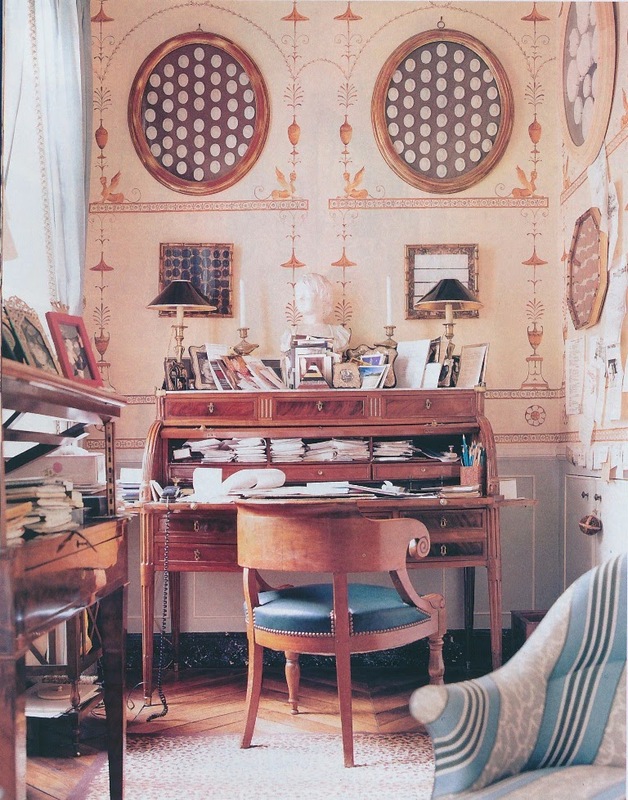 I am reminded of a quote by Nancy Mitford about her own home in Versailles, where she lived after she left England....it went something like, "I want to have my house filled with pretty, sometimes useless, things lying about." I think that is just so definitive of great taste...somehow, in my eyes pretty things will always be the hallmark of good taste and not clutter. The difficult thing is getting it all organized and realizing you can't have it all....I think some of us suffer from an "abundance of good taste..." or, I should say an abundance of appreciation of good taste. 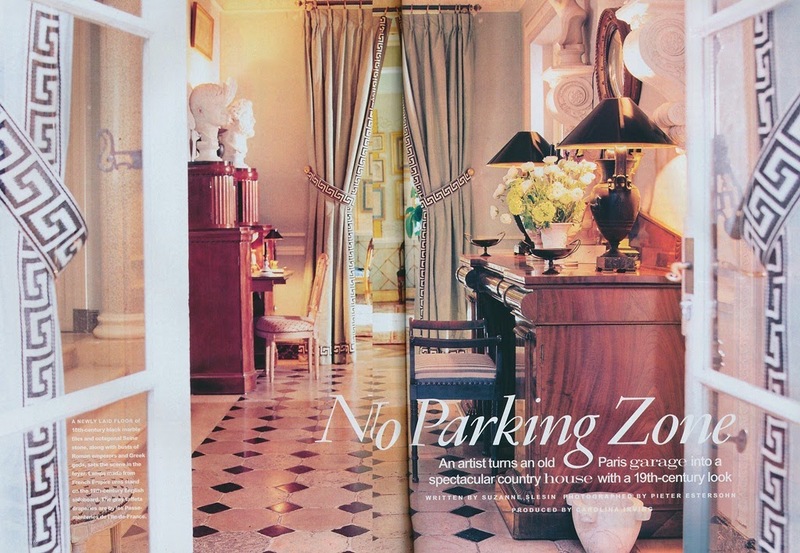 I am drooling over the use of the key motif in the pictures you showed..
How I miss House & Garden. As you say, doesn't appear dated at all. I never understand why people are so afraid of 'pretty'. Pretty is a compliment as you say, not to be confused with trite! Very chic. 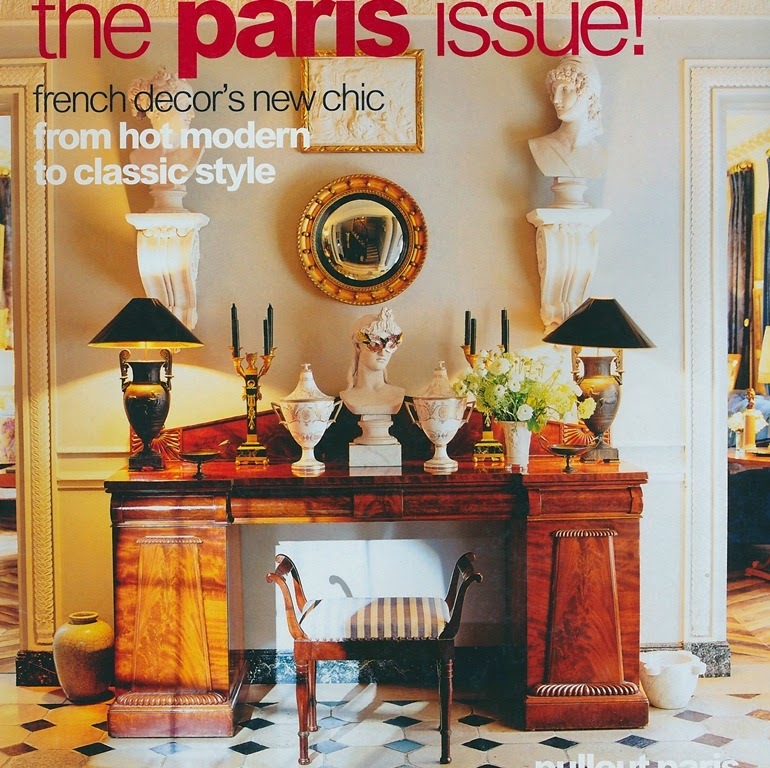 I prefer to think that it is not the taste of the stylish public that has changed, but that of the magazine editors. The decision to publish projects is based, for the most part, on 1). what will sell the magazine, and 2). what the advertisers want. 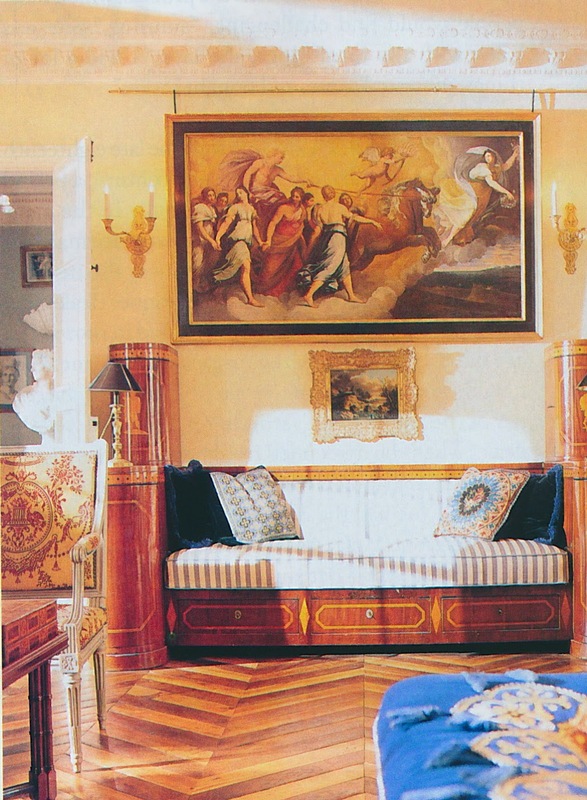 To my eye, there is nothing dated about the décor of this house. I adore every single thing about this house! She is brave; and never hits a wrong note!